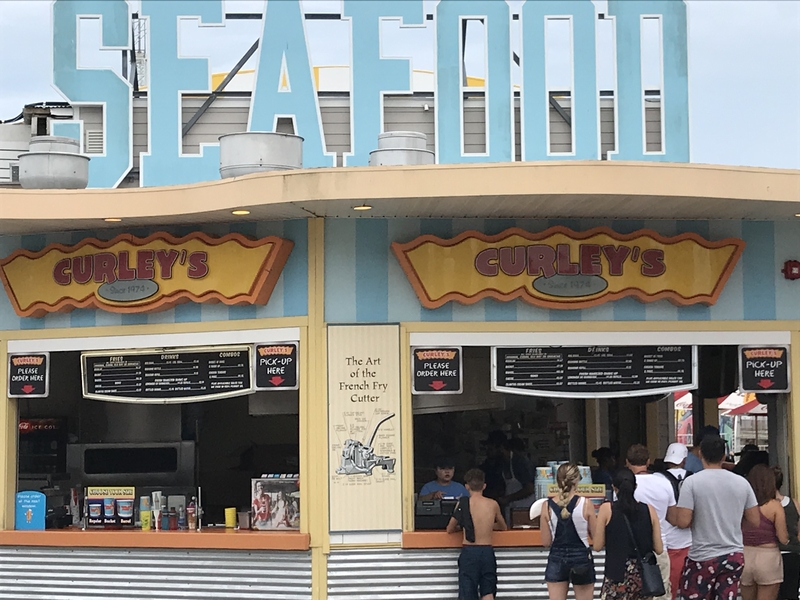 From a food standpoint, there are some fun places to try in Wildwood, NJ. 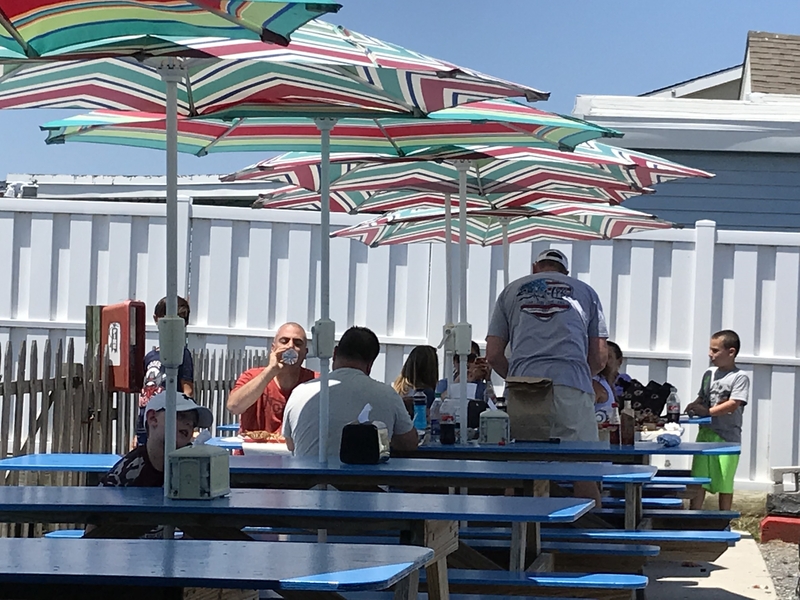 Though the boardwalk has many casual spots, I recommend trying some of the other spots away from the crowds. 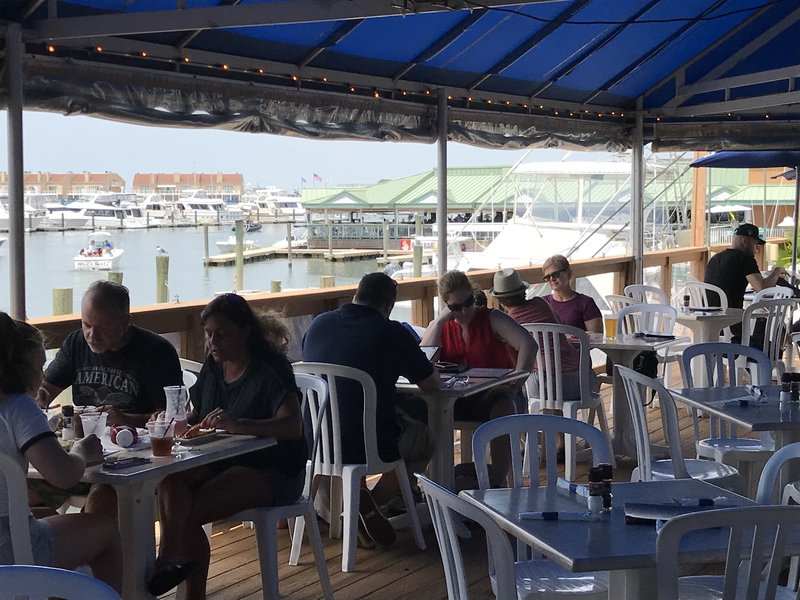 Hooked Up Seafood: This casual waterfront seafood restaurant is located at 1044 W Rio Grande Ave. (Hwy 47), right off the Garden State Parkway. I stopped on the way into town for lunch before I toured the wineries to the west. 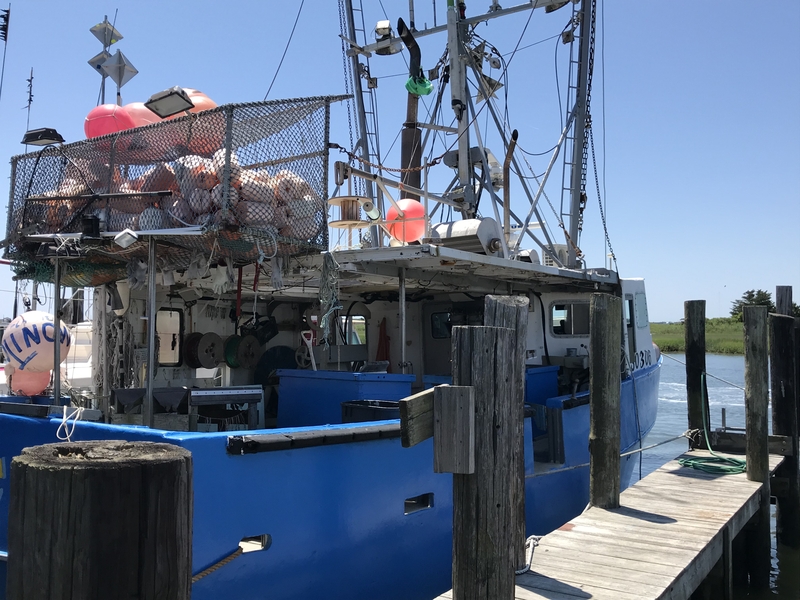 It was started by Bill Bright, a commercial fisherman of over 30 years, and it features fresh caught, local seafood. Much of the fish is caught by Bill and is right off of the boat. 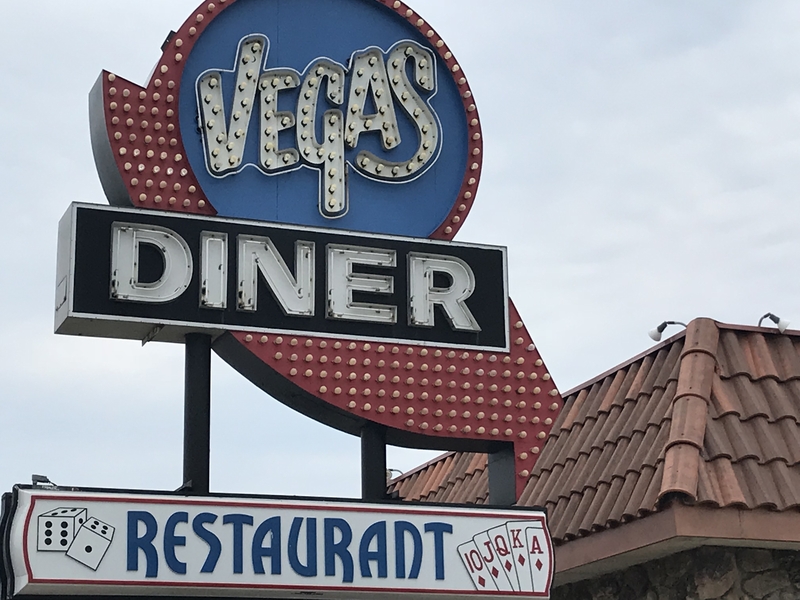 They have a large menu of crabs, chowders, clams, shrimp, fish platters, sides and sandwiches. I enjoyed a great crab cake sandwich. It is a great spot for families as well. 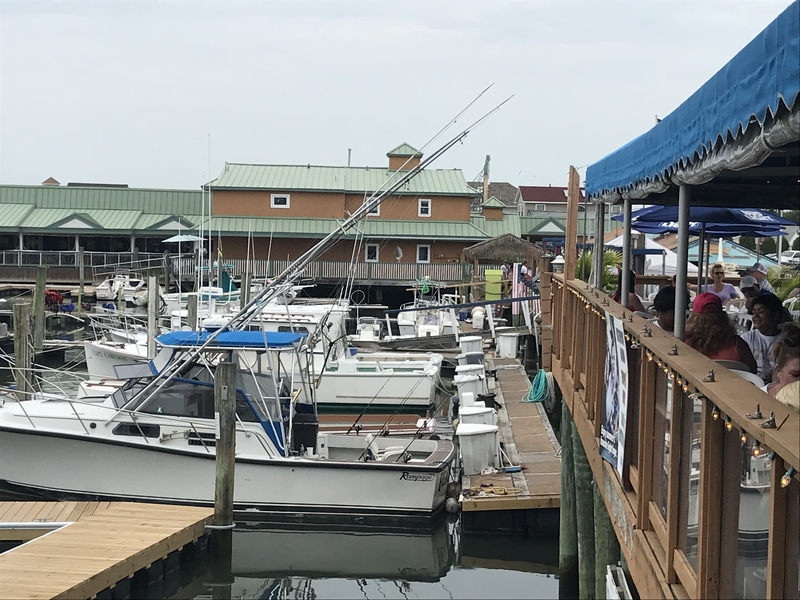 Boathouse Restaurant & Marina Deck: I enjoyed Sunday lunch at this casual spot along the water that opened in 1989. They have a more formal dining room inside, but I enjoyed the outdoor seating for lunch. They have a large seafood menu along with steaks. I enjoyed the she-crab bisque and some great grilled fish tacos made with mahi-mahi and a pineapple salsa. 506 W. Rio Grande Ave. (Hwy 47). 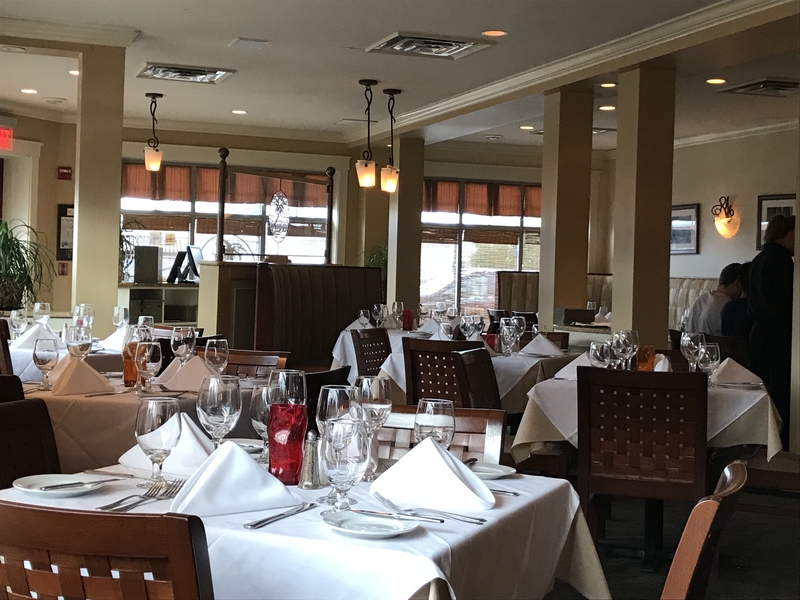 For dinner, I enjoyed the Pacific Grill which is more of a fine dining establishment just a few blocks west of the beach. It is a BYOB restaurant featuring Pacific Island-inspired cuisine and local wines. I enjoyed the food and service. My entree consisted of two lobster tails served with a mascarpone risotto and pancetta. I highly recommend it. 4801 Pacific Ave. 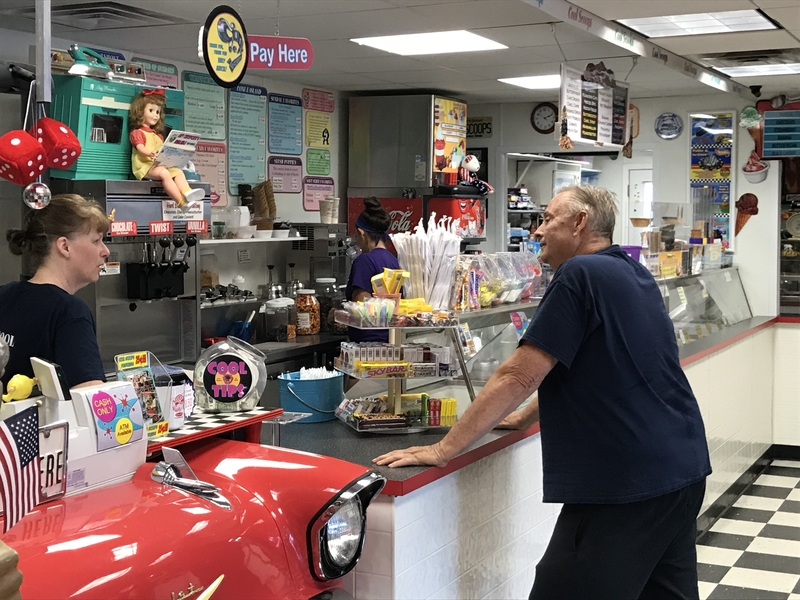 Cool Scoops Ice Cream Parlor: Not to be missed is this fun, 50’s style ice cream parlor in N. Wildwood. 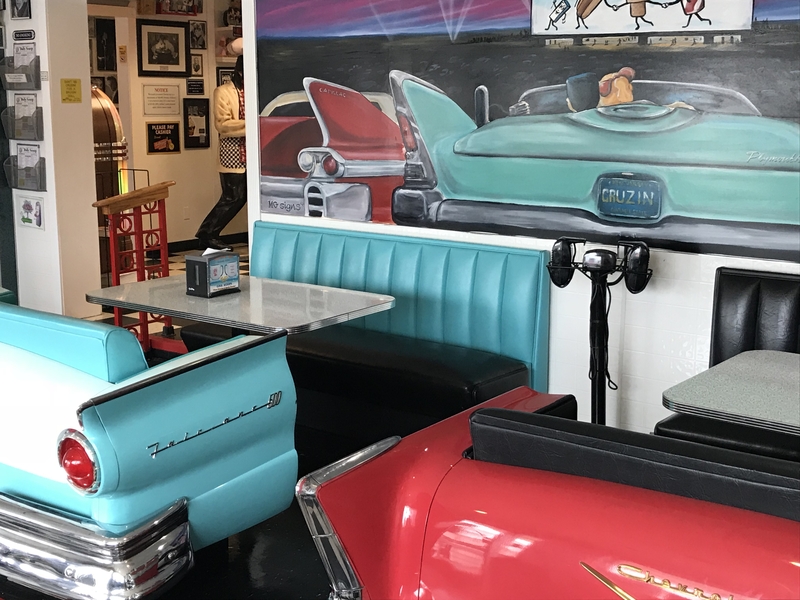 Some of the booths have been fashioned out of old cars! 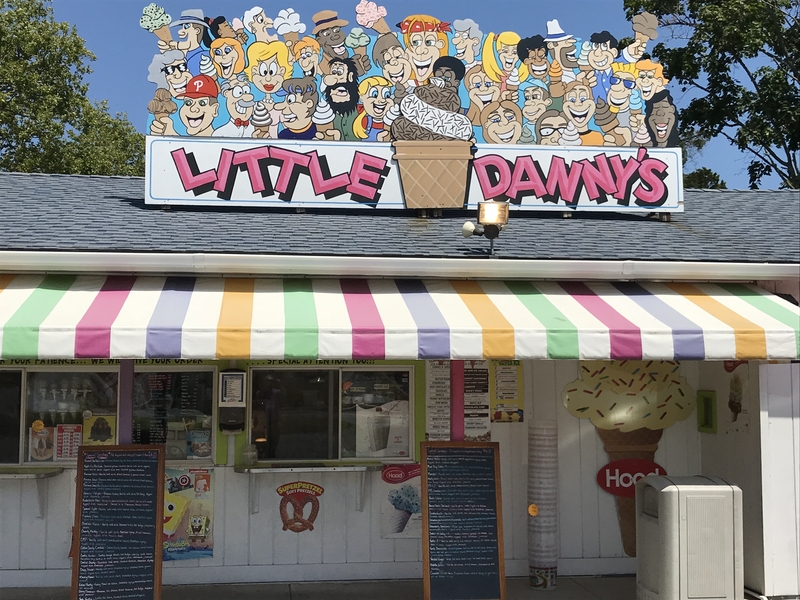 If you are visiting the wineries and distillery to the west of Wildwood near Cape May Court House, don’t miss stopping by Little Danny’s Ice Cream. 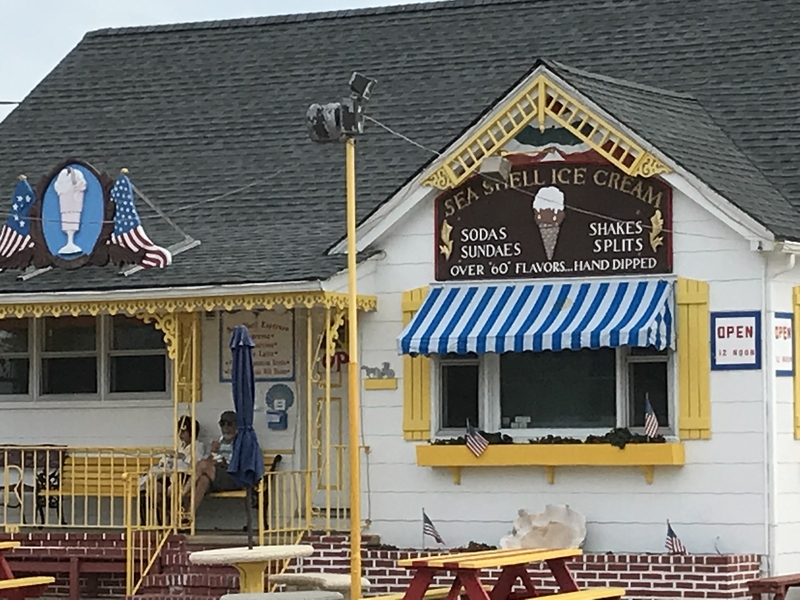 This is a vintage roadside spot with great ice cream flavors. 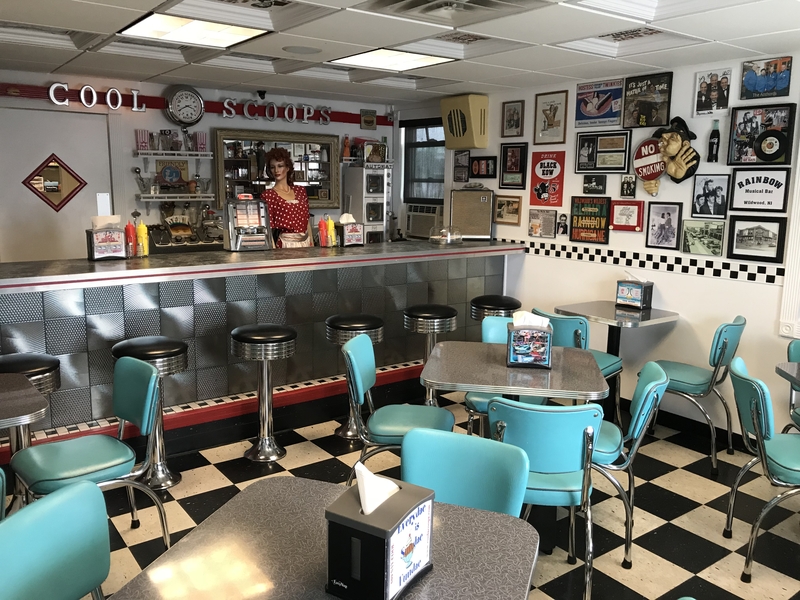 They offer a number of shakes, sundaes, smoothies and more. 500 NJ 47 S.